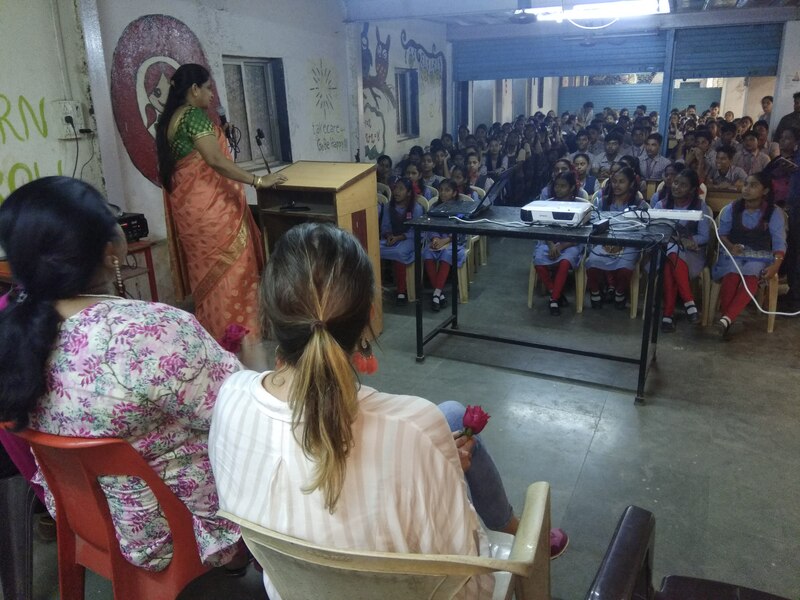 A career guidance fair was organized for 100 students from Samata Vidya Mandir, Savitribai Phule Girl’s School, Shivajirao Shendge School and Wilson School, and community beneficiaries. With board exams and performance pressure at its peak, class 10 students are also burdened with confusion regarding pursing a suitable career stream post completion of class 10. Faced with such a dilemma, students are often looking for direction and guidance to help them choose the right stream for grade 11 and 12. Adding to this confusion is the array of career opportunities offered by each stream. Recognizing the problem, Mumbai Smiles Foundation offered a simple solution of career guidance for its Higher Education Project beneficiaries. 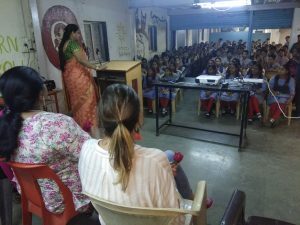 A career fair was organized for 100 students from Samata Vidya Mandir, Savitribai Phule Girl’s School, Shivajirao Shendge School and Wilson School, and community beneficiaries. 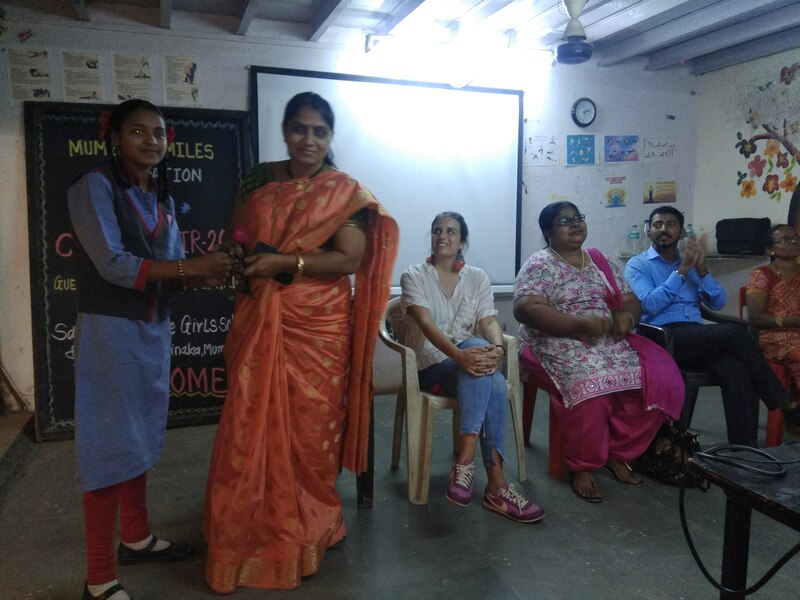 Discussions included identifying one’s academic and extra-curricular strengths and weaknesses, and exploring external career opportunities and challenges. Students were guided on how to plan their career and choose their career stream basis their interests and skillsets. Grateful for this opportunity, participants will use the information provided to choose their career path after completing class 10. Previous PostBeneficiaries interact with Spanish students through handwritten letters! Next PostWorking towards helping Sameer live a better life!